There are three main parts to this software. The first part is the the actual quiz part. This is the core of the product where you ask people questions and you get answers. 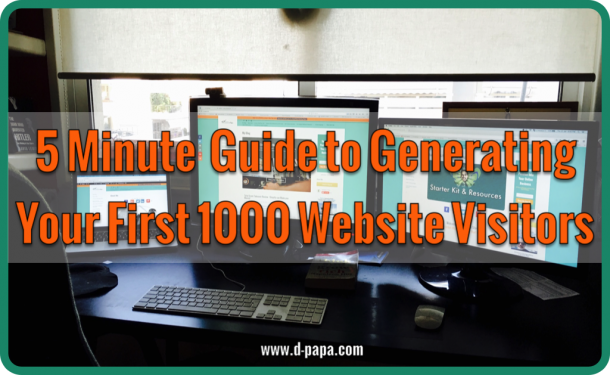 It can vary, from serious ones to humorous ones really depending on what niche you work with. The second part is the lead capture ability. 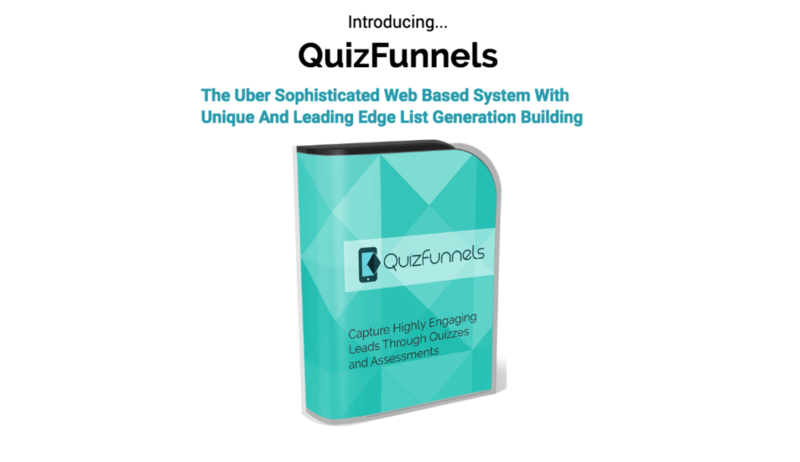 You can capture leads as well using Quiz Funnels through a couple of things. You show people a sign up from where they add their email address to it, or even allow your users or followers to log in using their Facebook login info. One click sign up type of thing. 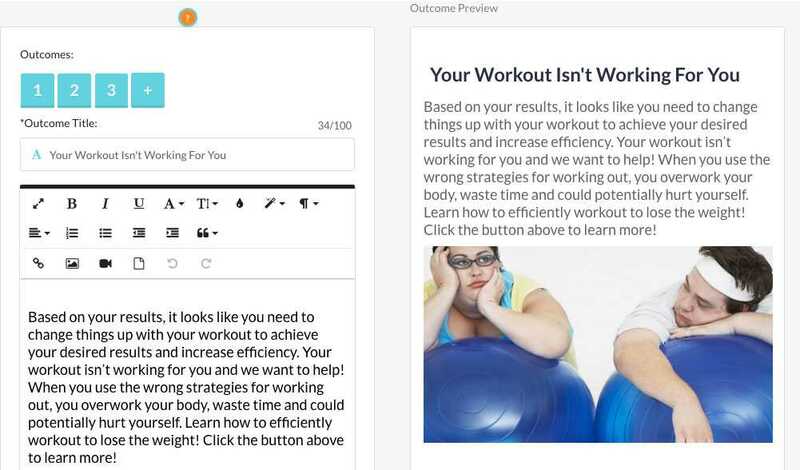 So right after your users complete your quiz, and before it shows people their results, Quiz Funnels will let them know that its time for them to add their info to get the results. So if your users were interested in going through that quiz you placed for them, then they are more likely to give away their info so you can capture your leads easily. 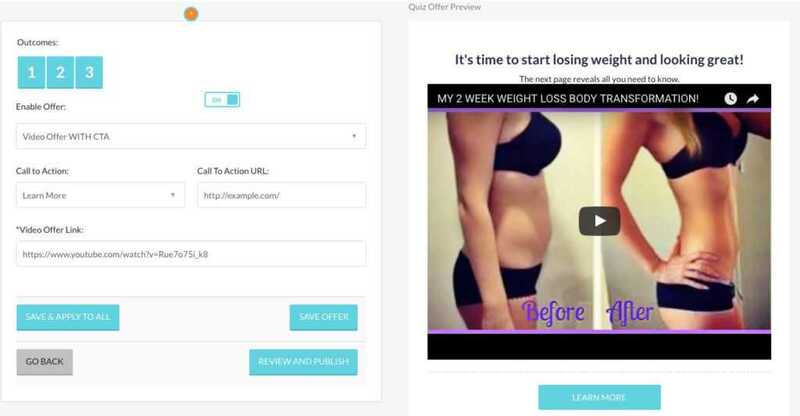 The last part of the Quiz Funnels Software is the offer section. 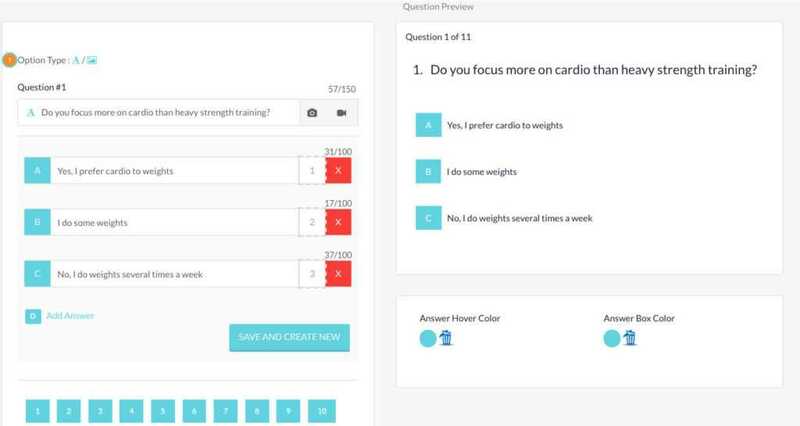 You can create multiple results for your quiz, and the results which are displayed really depends on the answers that your users selected in the quiz they went through. So besides showing the users just their results you can also present them with an offer through your own call to action button which will direct them to a sales page, checkout page, or affiliate product you might be promoting. This can all be tailored to the specific results they got from the quiz! Outcomes are the results to your quiz. The outcome the quiz taker gets depends on the options they have checked into the quiz. These can be edited any time in the Easy Editor! Fill in the questions you wish to offer in the quiz and provide a multiple selection on answers. 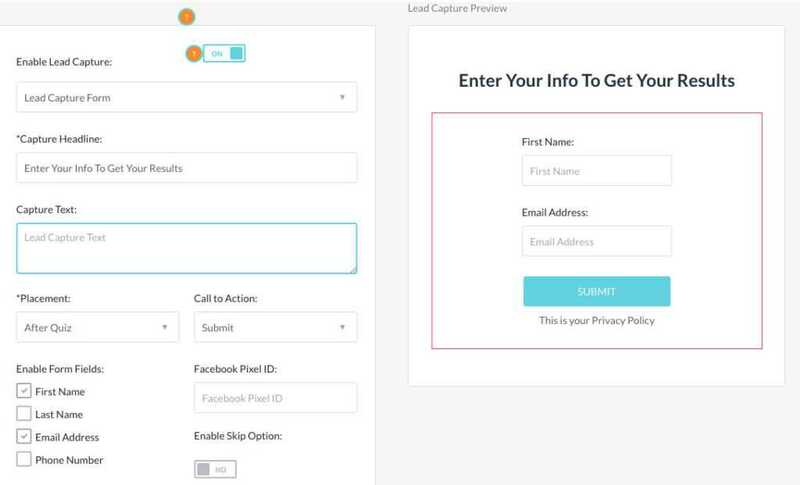 Select your leads capture form and fill in the text you wish to see displayed. Once you’ve done that, select the placement of your form and your CTA. Select your offer type which it’s a way to show your perfect product or offer to quiz takers. 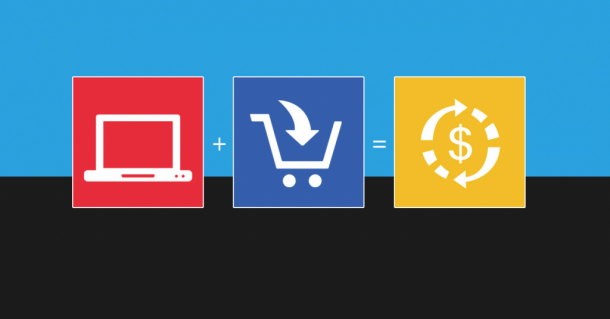 You can choose between text offer, image offer with CTA, video offer with or without CTA. 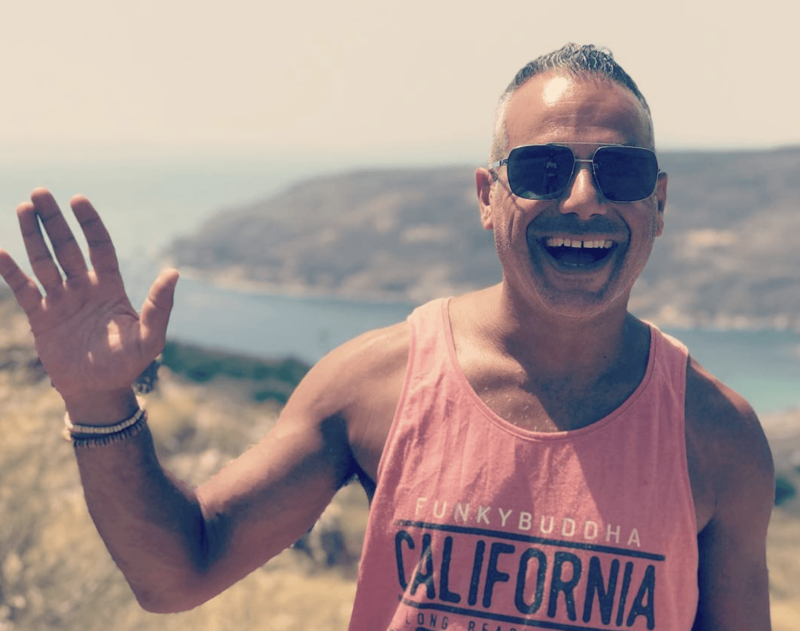 [Newbie Case Study] Secretly 250 a day as an Affiliate Marketer ?